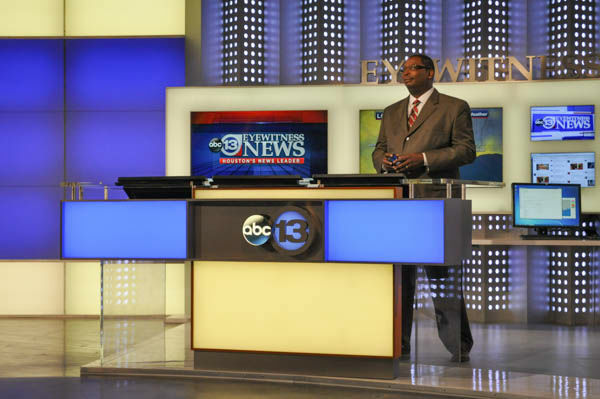 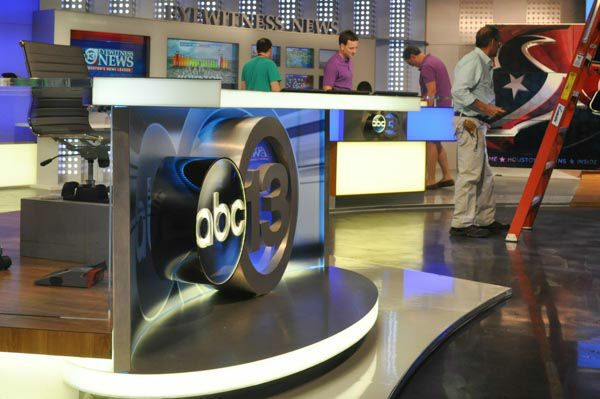 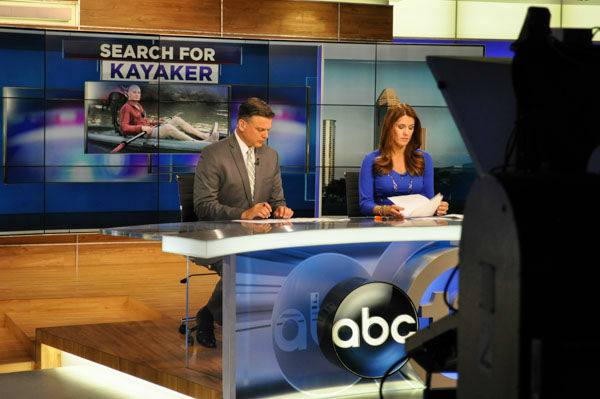 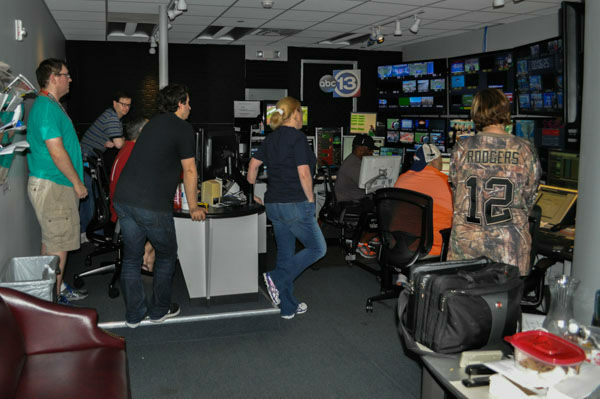 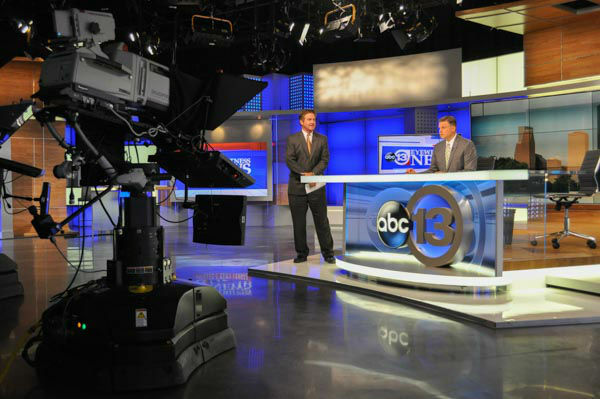 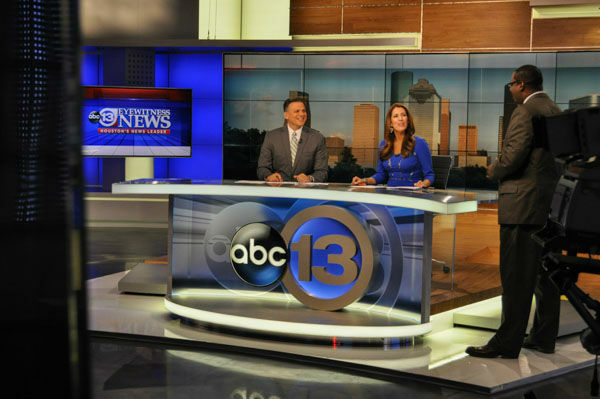 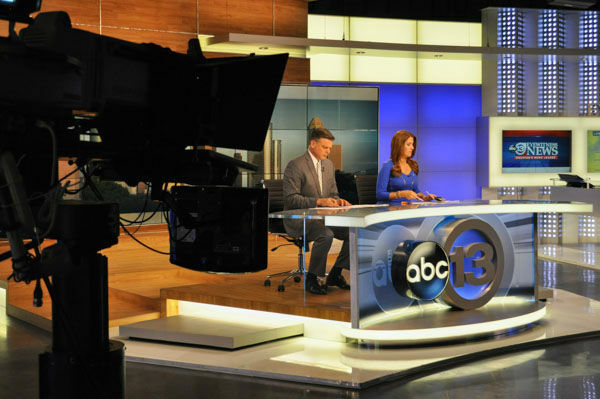 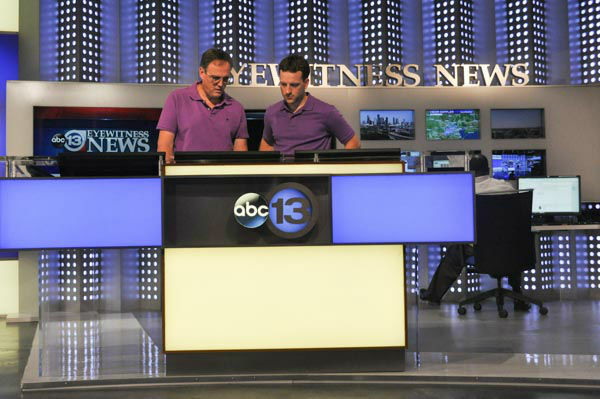 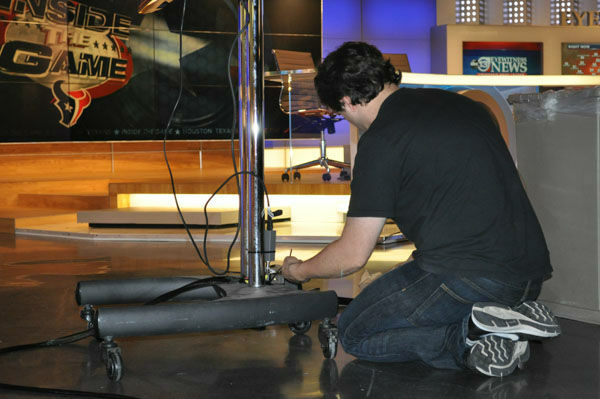 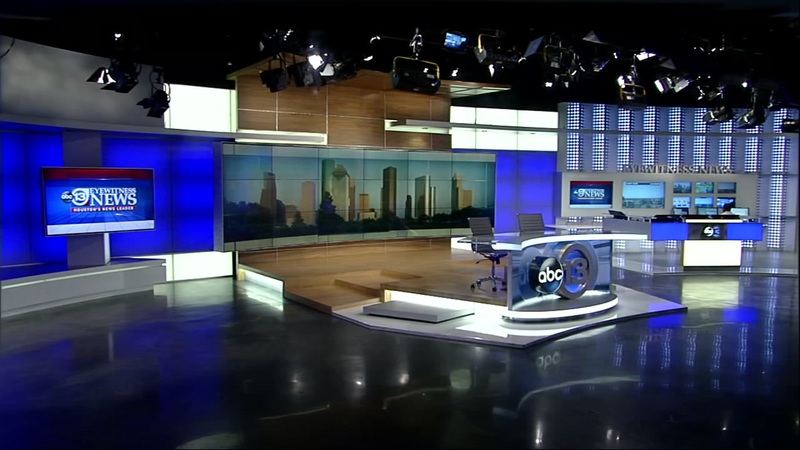 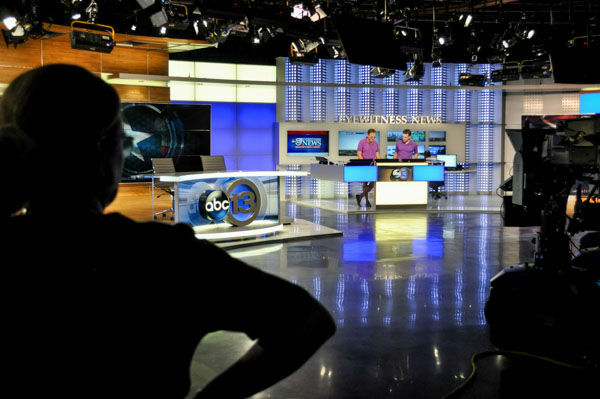 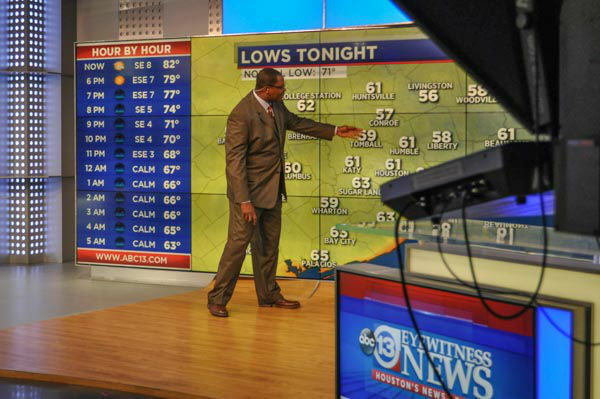 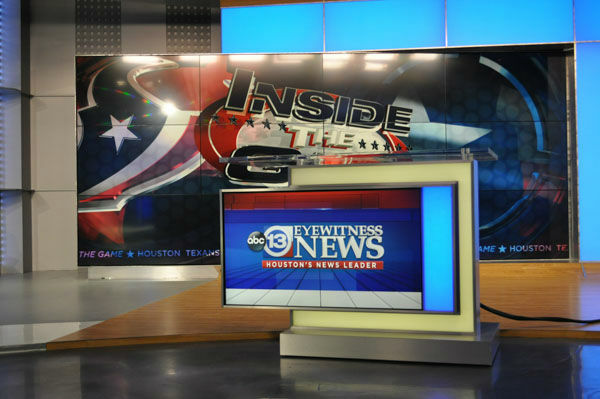 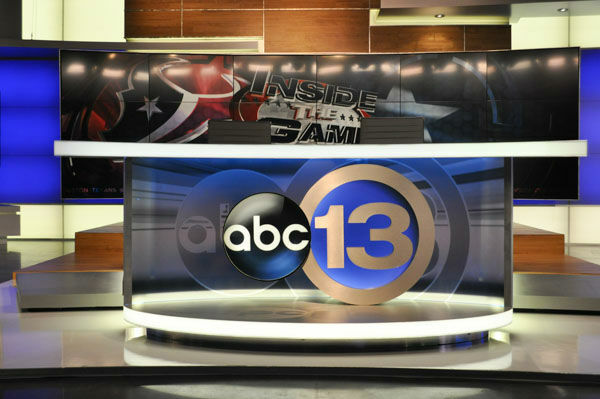 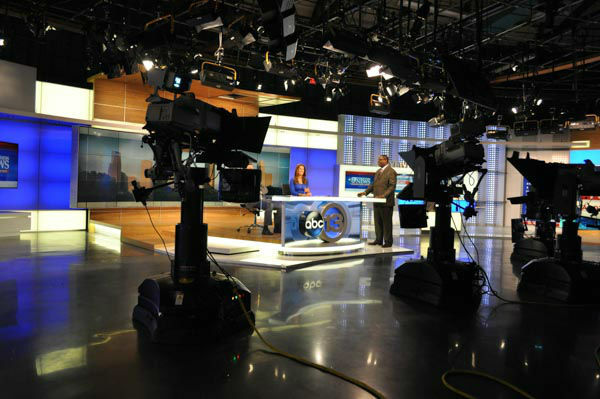 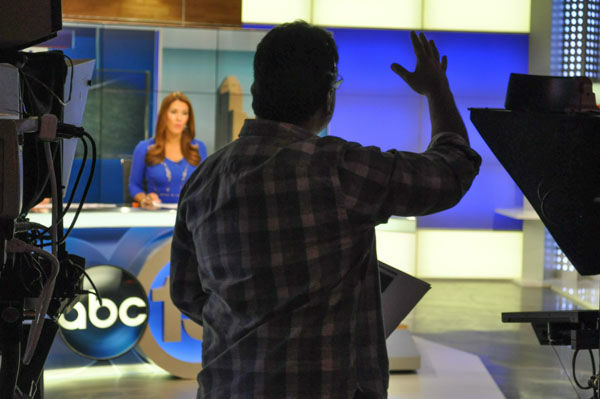 HOUSTON (KTRK) -- You may have noticed a big change for us here on the set of ABC-13 Eyewitness News. 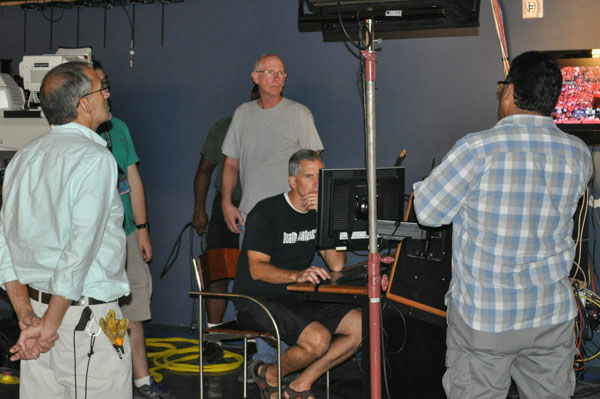 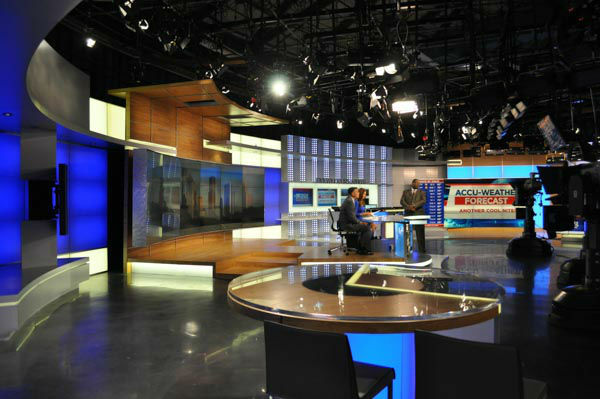 We've got a new home -- a brand new studio set we've been working on for the past few months. 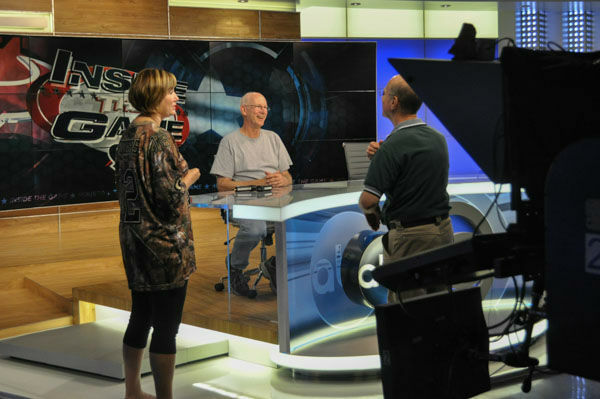 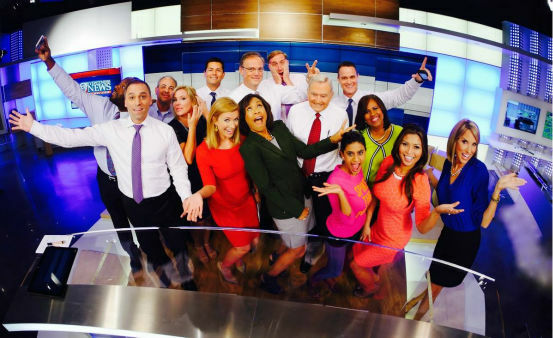 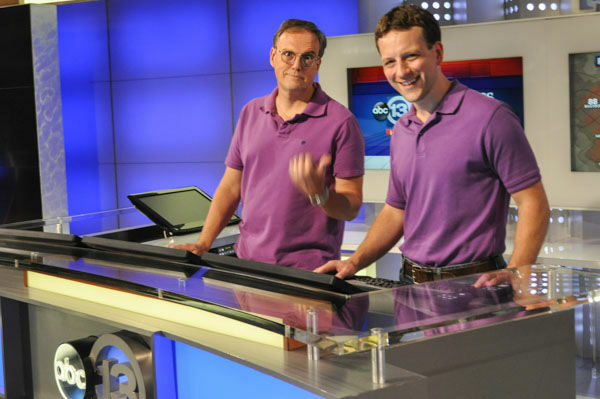 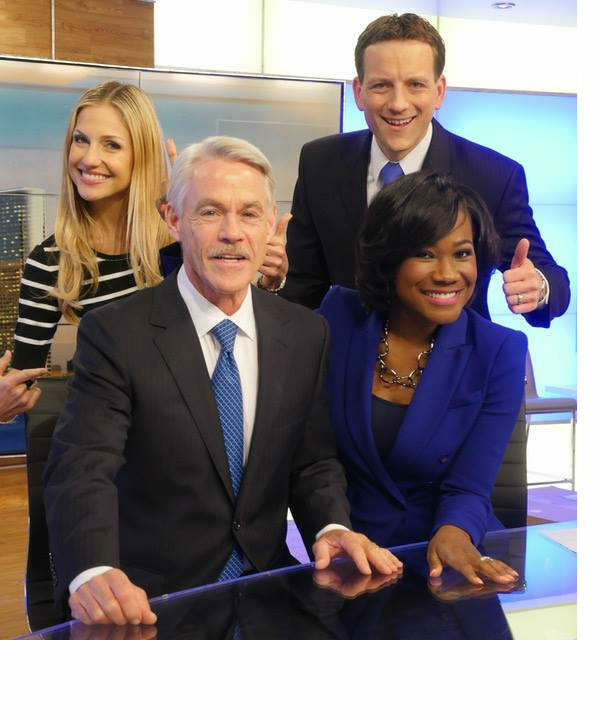 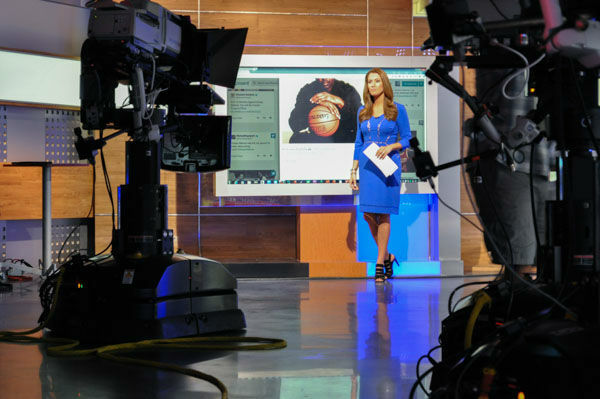 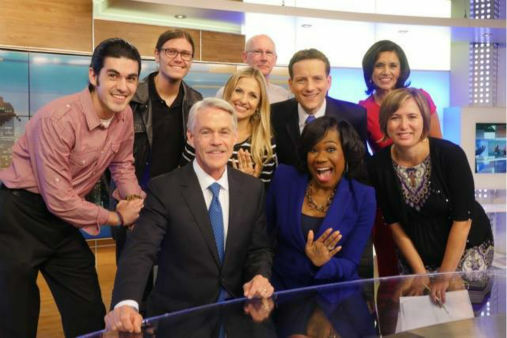 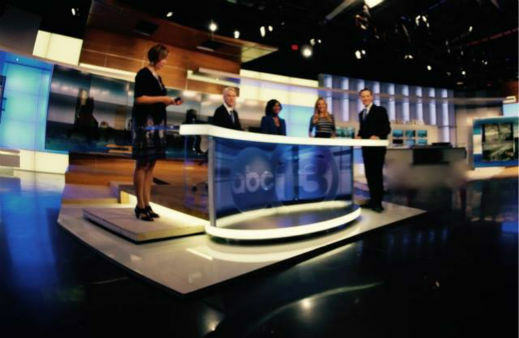 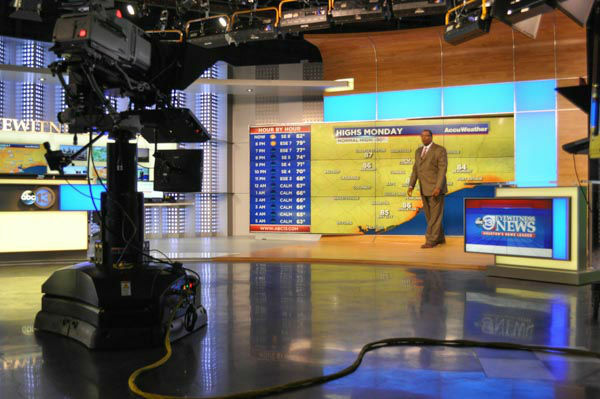 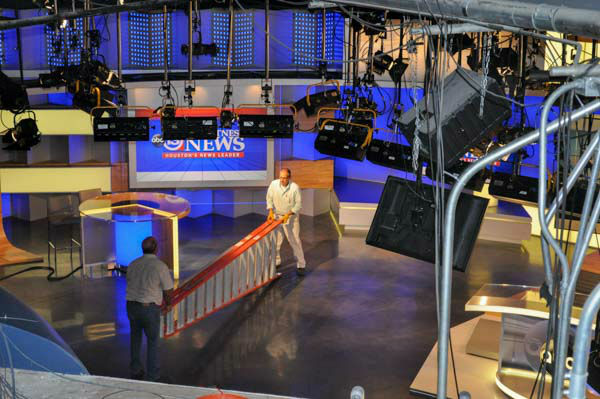 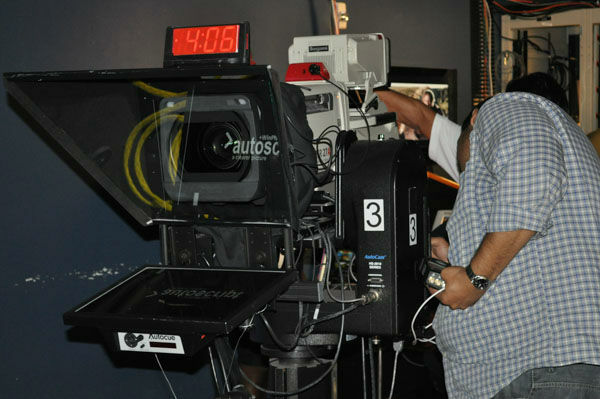 The set was debuted on Eyewitness News at 5:30pm on September 13, 2015. 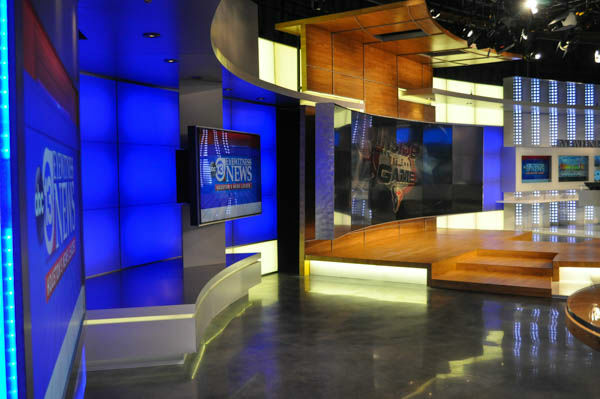 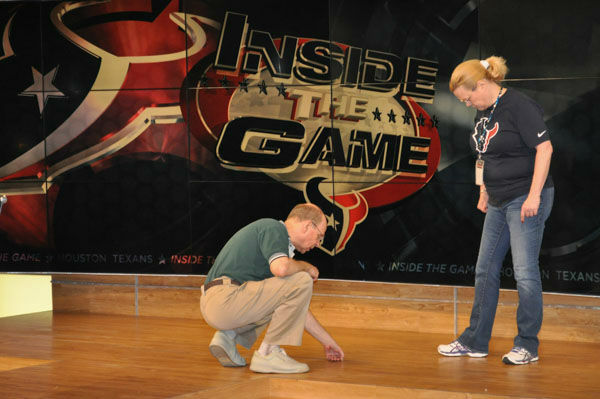 We've got a new home -- a brand new studio set we've been working on for the past few months and we wanted to give you an inside peek at how it all come together.